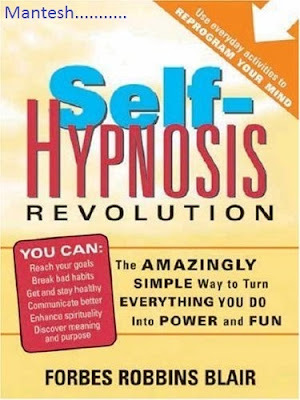 The author of the best-selling self-hypnosis book Instant Self-Hypnosis shows you how to re-program your mind for success in every area of your life while you go through your daily routine. Everything you do, including chores and everyday tasks, suddenly become potent opportunities for self-empowerment! You can practice this simple, powerful method while you take out the garbage, brush the dog, drive to the store, clean the house, or during just about any other activity.